RASPBERRIES AND BLACKBERRIES | MICHIGAN GROWN. MICHIGAN GREAT. The raspberry and blackberry industries in Michigan are relatively small, but these Michigan berries are prized by Michiganders nonetheless. 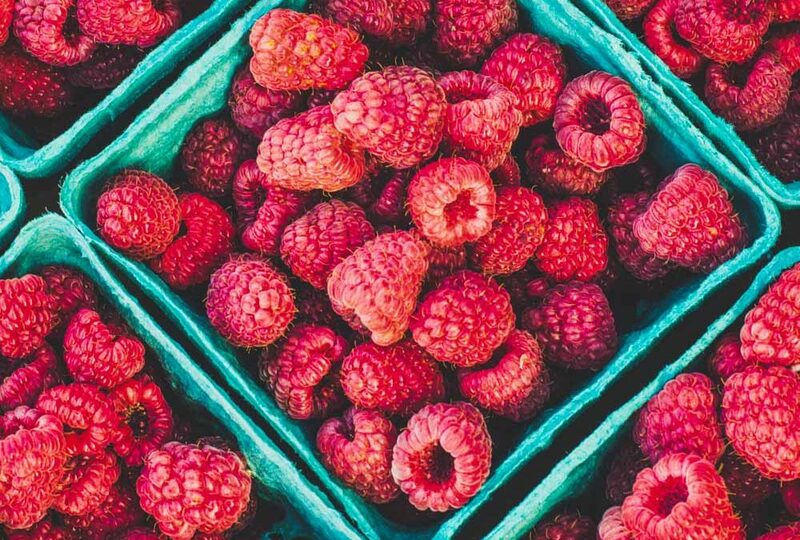 Fresh Michigan raspberries are in season in the months of July and September or year round as frozen or processed products. Fresh Michigan blackberries are available from August through September, but because most blackberries are sold for processing or value-added products, consumers have access year round.